Drupal OpenScholar is a Drupal distribution for academics and although it's on D7, top schools are using it (and for good reasons). We previously wrote about why Drupal is the CMS of choice for Higher Ed and the various features it provides specifically for college and university websites. Now I'll go into the distribution that makes this success possible, exploring the reasons why top schools the world over turn to Drupal. A single Drupal OpenScholar install can host thousands of easy, self-service, custom websites. It can feature multiple domain names, dozens of built-in themes, drag-and-drop layouts, best-practice presets and "apps" for virtually every use case. Below are 16 things you should know about it and why colleges are choosing Drupal. Leading universities are using Drupal, and several are using the OpenScholar distribution. 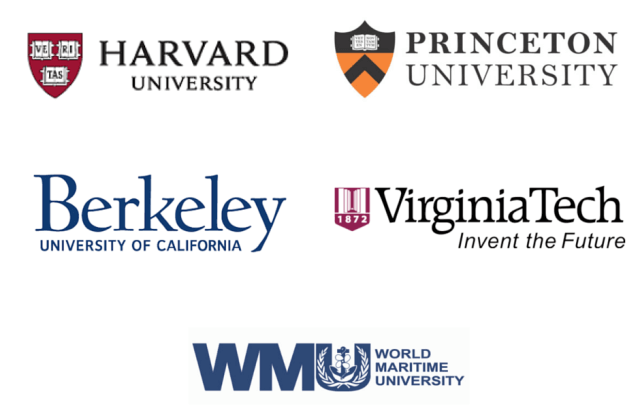 Some of the renowned universities in using OpenScholar are: Harvard University, Princeton University, Berkeley University of California, Virginia Tech, and SUNY Maritime. Drupal OpenScholar is very scalable. Its multi-tenant, robust and modular architecture allows academic institutions to host thousands of websites in a single instance. OpenScholar leverages Organic Groups and Spaces modules to allow a single Drupal installation to host complete and discrete websites. OpenScholar supports custom domains. If a user has an existing website and would like to move it to OpenScholar, the URL can be ported over. Custom URLs can be easily managed within the site settings area of the control panel. With recent feature updates, users can now maintain versions of their content out of the box, Helps going back to a previous version easier and review changes easier. It takes just a few seconds to create a website using OpenScholar—the distribution is almost ready immediately. Drupal OpenScholar will save your serious money in development costs; funds that can be used for customization. 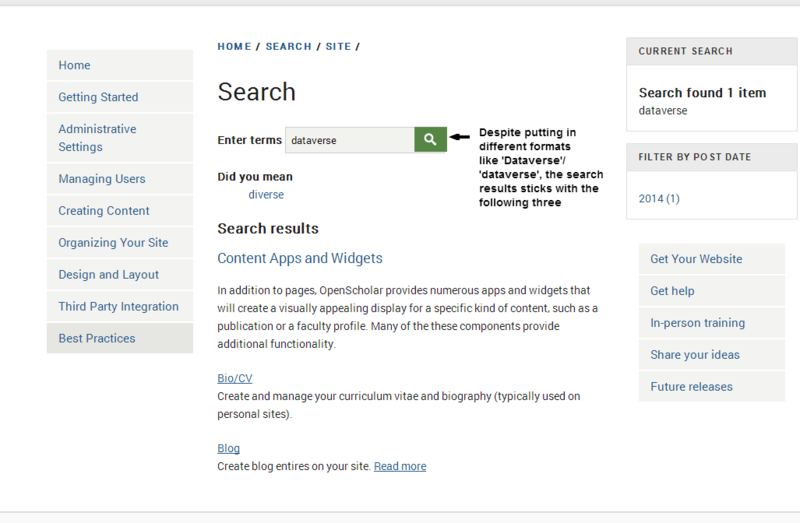 OpenScholar has a user-friendly interface. This makes it easy to maintain websites from anywhere via a web browser, all without technical expertise. The onboarding costs are also low because training is documented—no hands-on training is required. OpenScholar helps you keep your students posted about latest happenings. It functions as a notice board. This feature allows you to create RSS feeds to make it easy for everyone to follow developments and announcements. 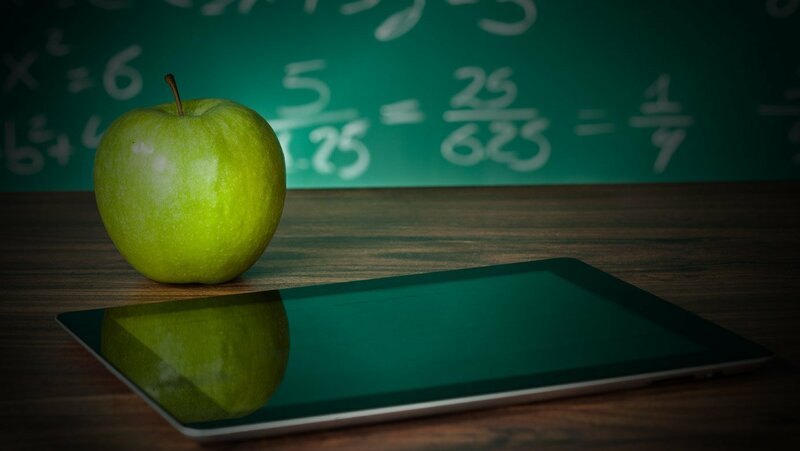 Using the ‘Classes’ app, you can create and manage relevant information on classes and curriculums. The user has granular control implementing curriculum and control in terms of permissions (who can access these curriculums). Drupal OpenScholar was built with a strong emphasis on collaboration tools and social networking. It allows site owners to create their communities and manage site access for members. This means it comes with built-in tools to "follow" the activity of other OpenScholar users, and to enable real-time activity streams. OpenScholar has consistently released version upgrades since the first version in 2010. Active support and maintenance means you won’t have to worry about your website becoming outdated anytime soon. You can view the update history of previous releases and upcoming updates and plans. OpenScholar is developed and maintained by The Institute for Quantitative Social Science in collaboration with HPAC and HUIT. Installing OpenScholar is as easy as installing Drupal. Please note that the Drupal OpenScholar installation procedure is geared towards web development professionals. If you encounter a particular error during the installation process, you can find instructions to fix it in Drupal's installation troubleshooting page. There is no restriction as to how many websites you can have on your OpenScholar installation. Drupal OpenScholar leverages Organic Groups and Spaces modules to allow a single Drupal installation to host complete and individually customized websites. OpenScholar supports custom domains. If a user has an existing website and would like to move it to Drupal OpenScholar, the URL can be ported over. OpenScholar was built with a strong emphasis on collaboration tools and social networking. It allows site owners to establish their communities and manage site access for members. It comes with built-in tools to follow the activity of other users and provides a real-time activity stream. The great thing about Drupal OpenScholar is that users can create, design, and add content to their sites without having to know HTML or other web technologies. The WYSIWYG editor makes it easy to add HTML styling and elements to content through an intuitive user interface. Pluggable content features are plugins that provide specific sections of a site, along with customized widgets, or blocks. Users can enable, make "private," or disable features quickly and easily within the Features section of the control panel. OpenScholar comes standard with some great "out of the box" ready features—check them out. By default, site owners have administrative rights for their sites. They can add other users as members, and provide any member with administrative rights. The official Drupal administrator account is created during the OpenScholar installation and has full rights to the underlying Drupal settings (and every other site's settings). OpenScholar is an apt choice for colleges and universities looking to launch their online presence. It’s built upon the solid CMS platform of Drupal and boasts many academics-oriented enhancements.